(SPOT.ph) Notebook PCs have taken a backseat from the glitzy glamorous smartphone for almost a decade now, but that doesn’t mean they could no longer dazzle. Most tech manufacturers have taken this shift as an opportunity to come up with lightweight-yet-feature-packed laptops. With plenty of options to choose from, we've rounded up 10 gorgeous laptops (covering the affordable ones to the high-end range) that will make you go “Hmm!” and perhaps you might even consider rediscovering this true-blue productivity tool. When one talks about lightweight laptops, it’s impossible not to think of the first laptop that made the segment popular: The Apple Macbook Air. The Air made its debut in 2008 and 11 years on, it’s still blowing away (get it?) its competition in terms of design. 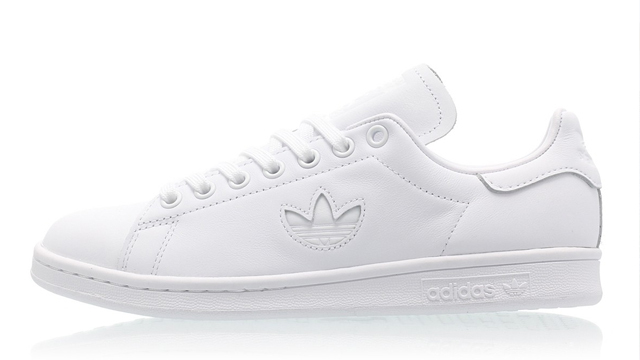 At just 1.25 kilograms, it's one of the lightest you'd find in the market. 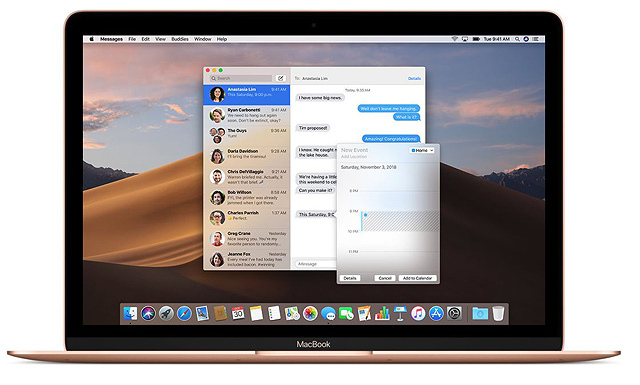 The latest one features Retina Display (read: crisp, detailed images), a TouchID sensor for added security, a trackpad that can also detect gestures, and two USB-C ports for universal compatibility with after-market peripherals and accessories. Available at Authorized Apple Resellers nationwide. Xiaomi’s entrant in the “ultrabook,” i.e. super portable notebook, category is a respectable Windows 10 machine that goes way beyond what you might expect. A zippy Intel Core i5 processor runs the show in tandem with a dedicated Nvidia GeForce 940MX video card for your graphics-heavy (Read: Gaming) needs. If battery life is an issue, have no fear as this device's battery life can last for up to 9.5 hours. It also has cool features like AKG speakers with Dolby Audio Premium Surround Sound, and a fingerprint scanner, too. Available at Authorized Mi Stores nationwide. With a 91% screen-to-body ratio, the Matebook X Pro is practically all touchscreen. Just look at the barely-there bezel! But don’t let the sleek profile fool you—this beauty is a beast inside especially with the beefy Core i7 CPU calling the shots and a monstrous battery that’s good for 12 hours of video playback. It's set to be launched in late March 2019, so stay tuned for pricing announcements. Lightweight can sometimes mean light on the pocket and when you have a full-fledged gaming PC for under P50,000, your wallet will thank you to no end. With an Nvidia GTX1050 GPU crunching the graphics for the 15.6-inch full HD screen, this Ideapad lets you play the most popular games on the go. Go ahead, rejoice and do a Fortnite dance. A no-frills laptop series that’s easy on the eyes—that’s the Avita Liber line’s promise. With a wide spectrum of colors to choose from—14 to be exact, you can express and impress whatever your lifestyle. Specs-wise, it’s also a decent portable for both students and young professionals alike. With 10 hours of battery life, a micro-SD card reader, two USB 3.1 ports, one USB 3.1 Type-C port and a choice between 13.3- and 14-inch screens, it's a good buy for under P20,000. Available at Octagon Computer Stores nationwide. 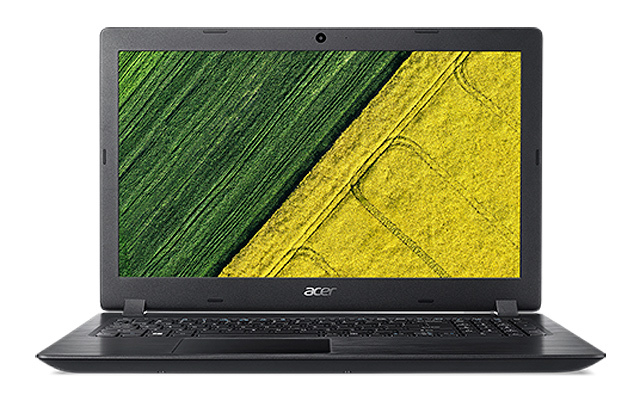 Never mind its alphabet soup of a name, this one from longtime PC maker Acer is an impeccable alternative in today’s Intel-dominated market. 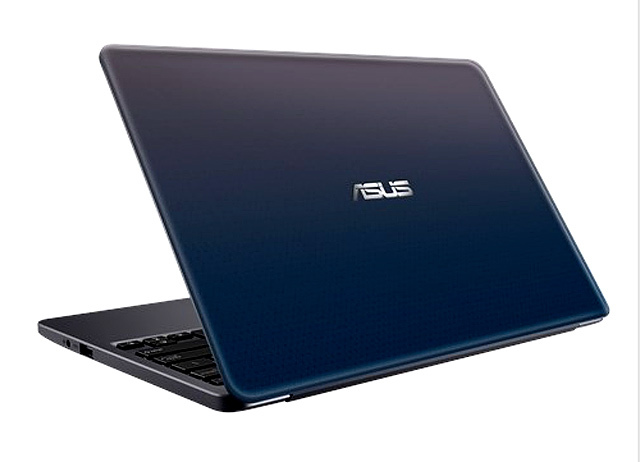 The A315 is a perfectly balanced 15.6-inch laptop for everyday use. Both serious and casual users will find the one-terabyte storage and a dedicated AMD Radeon Vega 3 video card useful in their day-to-day tasks. Available at Acer Store PH. 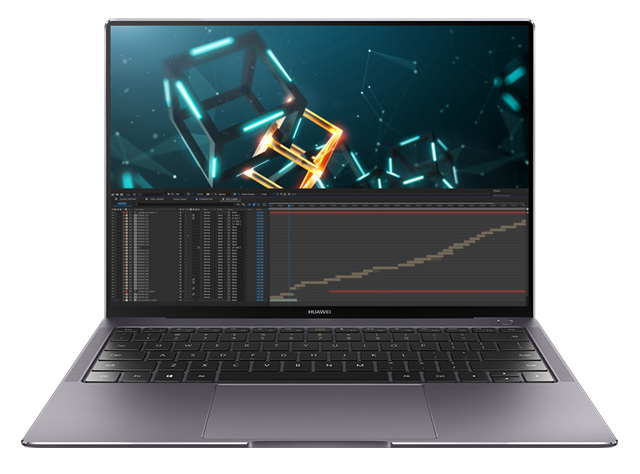 Boasting a “Featherweight design with up to 10 hours of battery life,” it’s no surprise that this Asus laptop made it to this list. Balancing size with battery life has long been the holy grail of the portable PC game and the E203MAH is a solid attempt, especially since it weighs less than a kilogram and measures no larger than a sheet of A4 paper. See a list of Asus distributors. Need something with more oomph than the Macbook Air? Then this Apple won’t disappoint. 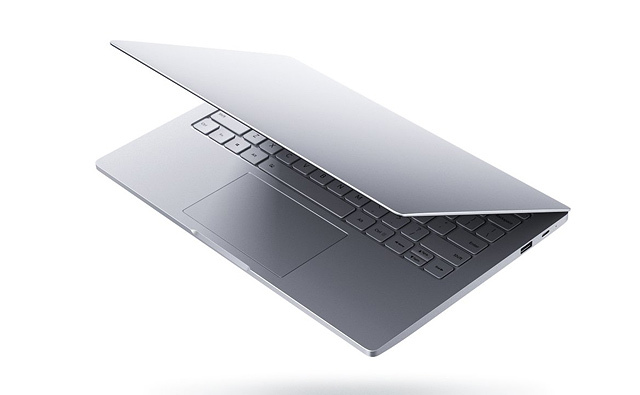 Dubbed the “thinnest, lightest Mac notebook yet”, the current Macbook certainly looks and feels the part. It has a 12-inch screen, a full-size keyboard, a multi-touch trackpad, and battery life that lasts up to 10 hours. Although it’s pricey and only has one USB-C port, that has never stopped anyone from taking a bite out of the gadget/computing world’s favorite fruit. Like the Air, it comes in three colors: Gold, Space Gray, and Silver. No, your eyes are not fooling you. Like traditional paper notebooks, this notebook PC also flips and, man, does it do it with much aplomb. 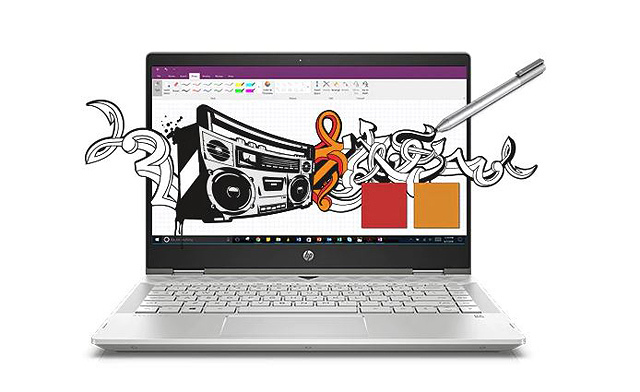 The HP X360 marries the best of two gadget genres (laptop + tablet) in one amazing-looking device. 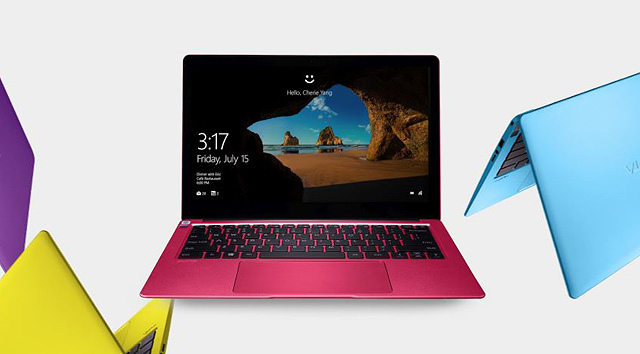 Its 360-degree geared hinge lets you use it however you want it—aside from regular laptop mode and tablet mode, you can also use it in stand mode and tent mode. It boasts 11 hours of battery life, custom-tuned audio by B&O PLAY, a fingerprint reader, as well as several USB ports. See a list of HP Authorized Resellers. 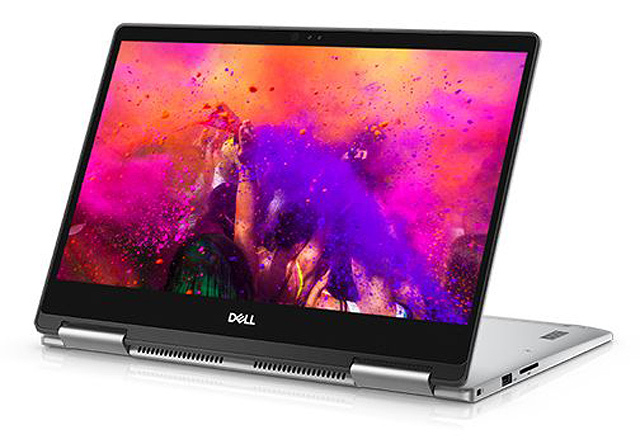 If you want to go all out with a convertible laptop, look no further than this Dell right here. It doesn’t hold back on anything: Core i7 (power!) coupled with 8GB RAM (more power! 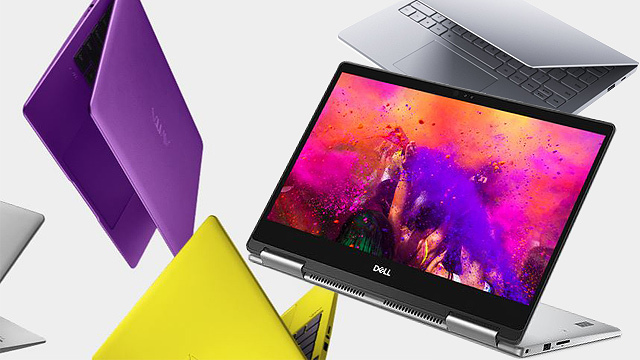 ), and a 256GB solid-state drive with no moving parts means the Inspiron will bend to your every wish. 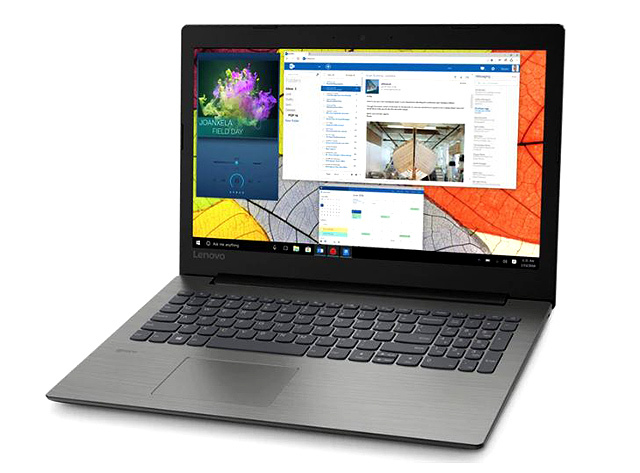 This laptop features a thin 13.3-inch touch display screen that supports both pen and face recognition. The best part? It weighs not over two kilograms, making it easier to bring with you anywhere. See a list of Dell Authorized Resellers.